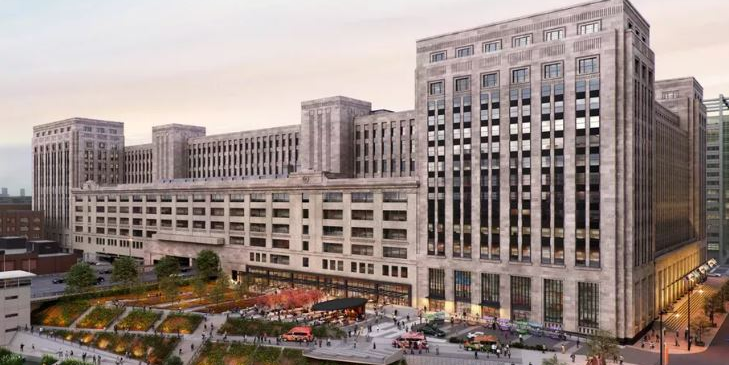 The Evening and Weekend Real Estate Club is excited to announce a property tour of the Old Chicago Main Post Office on Friday, December 7, 2018 at 5:15pm. Billed as the largest adaptive reuse project in the nation, the $600MM renovation is underway and recently secured its first tenant commitment from Walgreens this past summer. Come learn the unique history of the building, the plans for its future use and ask questions directly to the professionals involved in its transformation! Please RSVP as soon as possible - space is limited!